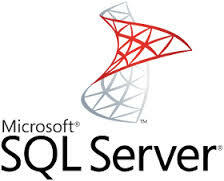 We have mastered Microsoft SQL Server by applying this technology in different solutions in Bangladesh and overseas. - but it is not the least. MS SQL opened up its potentiality here in - iT People!